Closing in on its 100th anniversary, the modern day Barge Canal is not so modern anymore but back in the nineteen teens it was full of invention and innovation in much the same way the earlier canal had been in 1825. 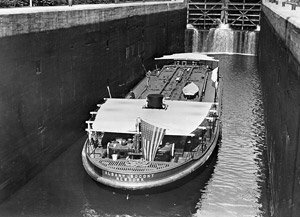 Williams will explain the Barge Canal’s construction, usage throughout the 20th century and its transition into the tourism business. 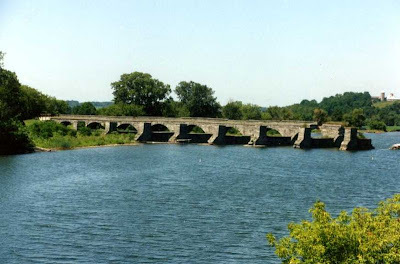 The lecture will be followed by refreshments and the May meeting of the Friends of Schoharie Crossing. All are welcome to attend- the meeting and lecture are both open to the public. 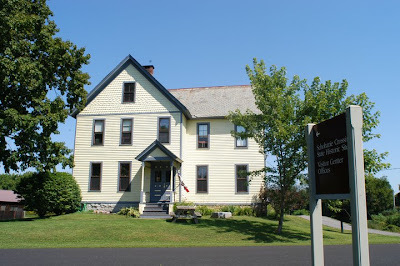 For more information about this event or how to join the Friends of Schoharie Crossing, call the Visitor Center at (518) 829-7516. Photos: Above, Standard Oil Company’s Tanker in Lock 7 of the Barge Canal. 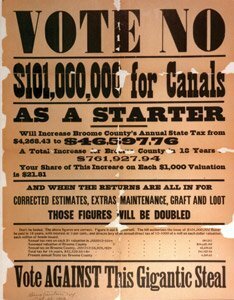 Below, A 1903 broadside encouraging citizens of Binghamton to &#8220Vote No&#8221 on the plans to enlarge the Erie Canal to create the Barge Canal system. 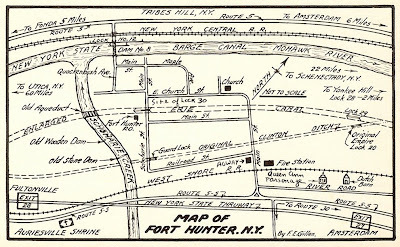 (Both photos courtesy the New York State Archives).